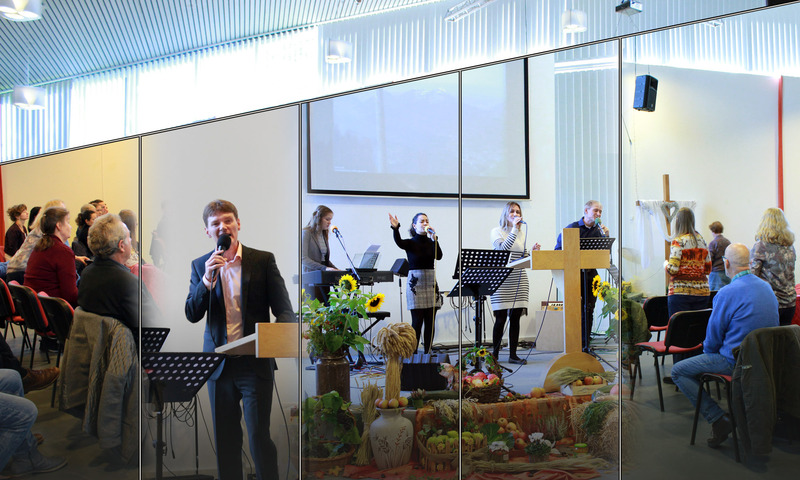 Christengemeinde Delmenhorst – Experience God today in the Metropolitan area of Oldenburg, Delmenhorst, and Bremen. metropolitean area of Oldenburg, Delmenhorst and Bremen. You are welcome to join us at one of our services. Every Sunday starting at 10 a.m.
We meet in Delmenhorst, in the district of Adelheide in the Abernettistraße 5. But God is not locked up here. He is just a prayer away from you.